Are you looking to move to or from Woolwich? Are you tired of being frustrated by unprofessional movers? Moving can be chaotic for anyone, especially if you have young children. This is precisely why a good and helpful moving company is your best bet. If you reside or want to move to Woolwich, you are in luck! 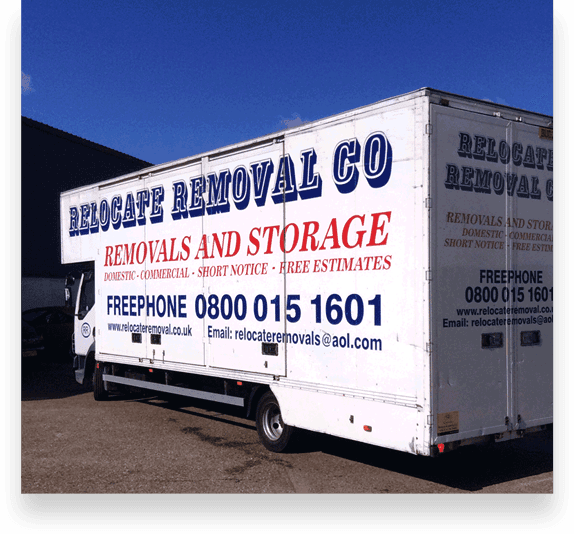 Our company, Relocate Removal Co Ltd I, is a company you can trust. Not only do we ensure that your move out of or into Woolwich is smooth, but we also do it professionally. Our skilled movers are trained in ensuring that your clients get the bets moving experience around. One of the reasons why our company is popular among residents and new homeowners in Woolwich is the fact that we offer a wide range of house e removal services. For the many years we have been in business, we have strived to understand the needs of our clients and provide services that suit their unique moving needs. We have also worked on our skillset and knowledge of the removal sector and emerging trends and technologies. 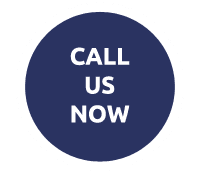 If you are looking to move to or from Woolwich, all you have to do is contact our team and we will give you a favourable quotation. Finding a good moving company to help you avoid the chaos of moving can be challenging especially if you have no clue where to begin your search. At Relocate Removal Co Ltd, we ensure that your moving experience is the best. From packing your items to unpacking them, we have the best personnel to ensure that your items are handled with the care they deserve. We also have surveyors who help with your packing needs. Whether you want to pack delicate items such as glass cutlery or you need someone to move your expensive furniture sets, we can handle the job to your satisfaction. We also have high-quality packing material which we can use if you have not made prior plans. Apart from offering moving services Relocate Removal Co. Ltd also provides temporary storage facilities to those who need safekeeping for their items. Our storage facilities are conveniently located in Woolwich. We can help you store your items before you plan your move. When the time comes we will also move them to your new home. What sets us apart from the rest is the appreciation that no client’s needs are similar to those of another. We offer services that match your expectations and surpass them. Our staff are not only experienced but also very helpful and friendly. Helping clients in House Removals Romford House Removals Brentwood House Removals Rayleigh House Removals Wickford House Removals Basildon House Removals Southend On Sea House Removals Benfleet House Removals Billericay House Removals Chelmsford House Removals Grays House Removals Colchester House Removals Harlow House Removals Essex House Removals East London House Removals North London House Removals Ilford House Removals Enfield House Removals Hornchurch, House Removals Woolwich, House Removals Watford, House Removals Walthamstow, House Removals Waltham Abbey, House Removals St Albans, House Removals Orpington, House Removals Lewisham, House Removals Hertford, House Removals Epping, House Removals Dartford, House Removals Bromley. WHY CHOOSE RELOCATE REMOVALS WOOLWICH? If you are looking for a removal service provider in Woolwich, it makes sense for you to choose an expert in the field. We have a wide clientele because we are familiar with what you need. Do not hesitate to give us a call if you need help moving to or from Woolwich. You can also store your belongings with us before you finally move to your new home in Woolwich.